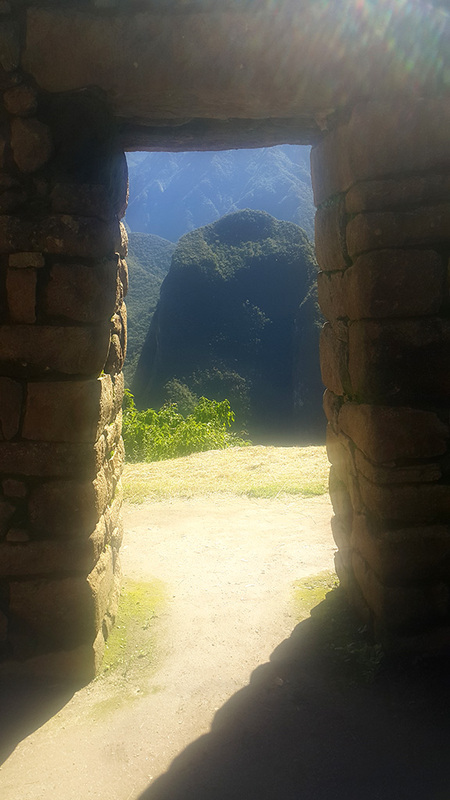 Early in the morning, we will pick you up from your hotel and take transfer to the starting point of this Inca Trail hike – Piscacucho, also called Km 82. 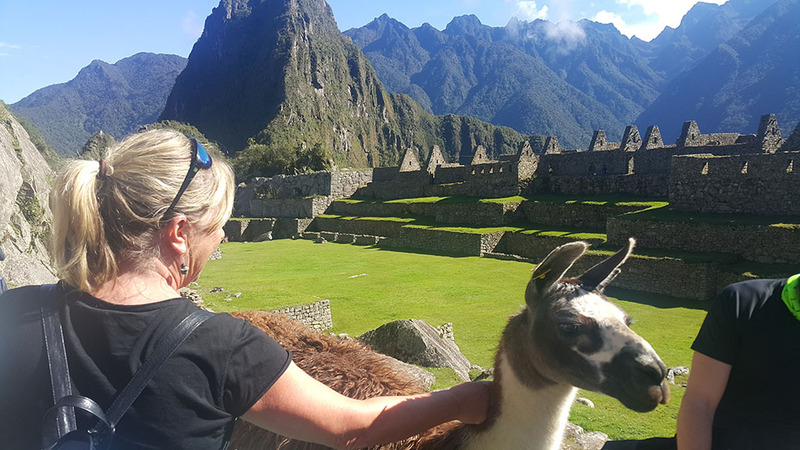 Then you hike along the Urubamba River visiting the Incan archaeological sites of Willca Raccay and the enormous Llactapata. 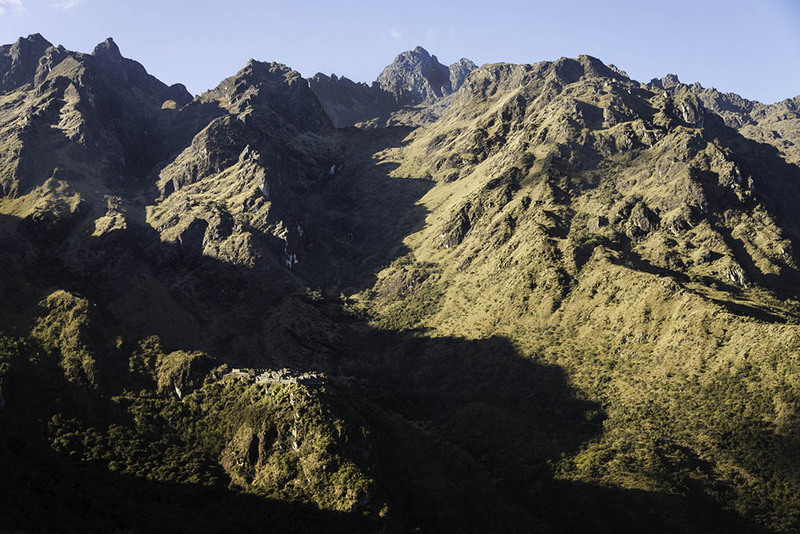 After, you continue up to the Cusichaca River Canyon offering magnificent views of the Cordillera Oriental; particularly, the Veronica Mountain (altitude of 5,850 m). 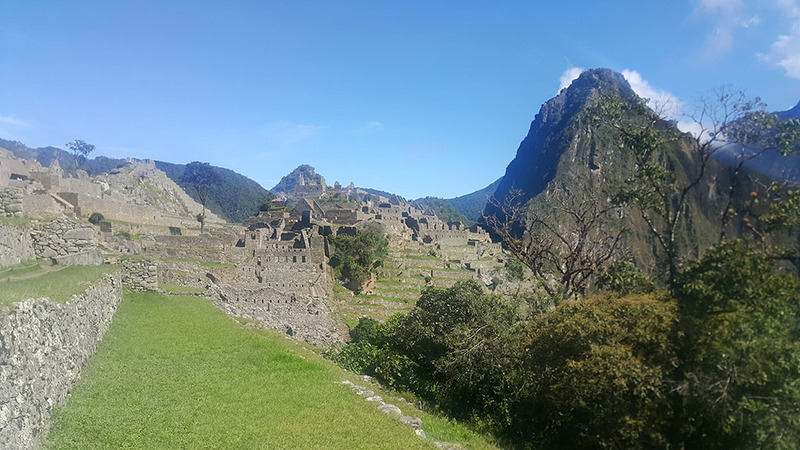 You will have lunch in Chamana and later continue along the Cusichaca River, observing several Incan agricultural stepped terraces and irrigation channels until reaching the picturesque village of Wayllabamba. Thereafter, you will start ascending while appreciating various eco-systems along the way. Later in the afternoon, you will arrive to the village of Llullucha Pampa, the place of your first campsite (altitude of 3,850 m). There you will have dinner and rest for the night. 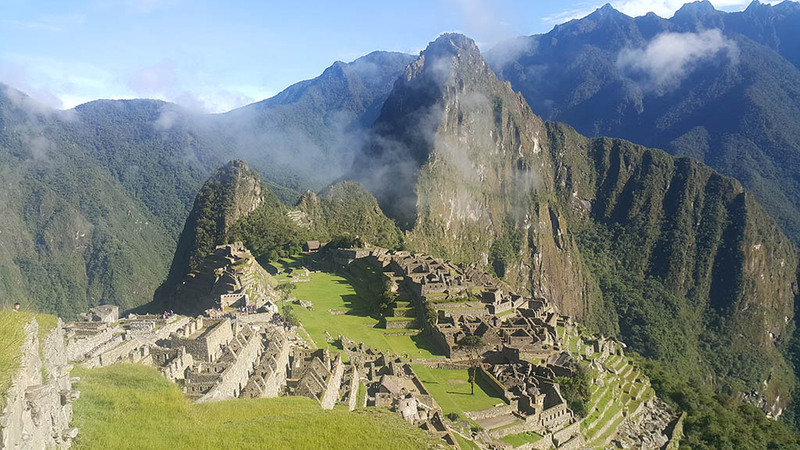 Early after breakfast, you will continue your hike, ascending towards the highest point of the trail – Abra Warmiwañusqa (Dead Woman´s Pass) at 4,200 meters, passing through the cloud forests of Yunkachimpa and Corral Punku offering excellent views of surrounding snowcapped peaks. follows. 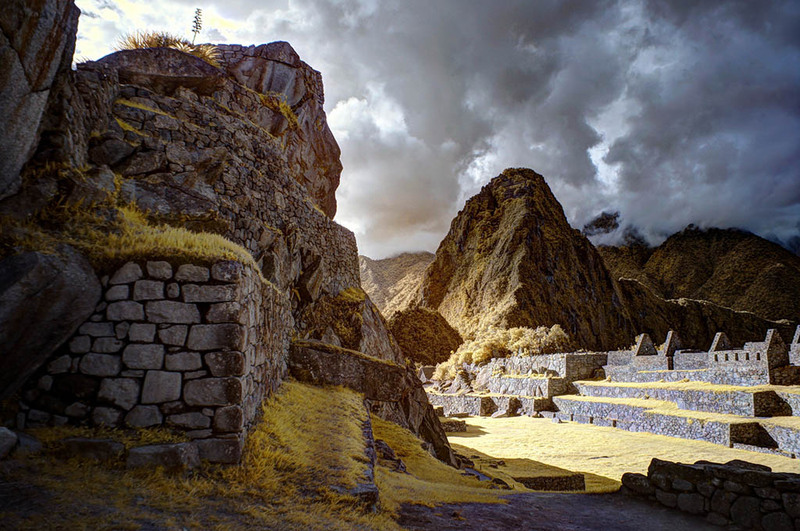 Afterwards, you will climb up and get over the second pass – Abra Runkurakay (3,860m) walking on this “Royal Inca´s Highway” down to the next Inka site – Sayacmarca. On the way, you will pass the Yanacocha Lake. 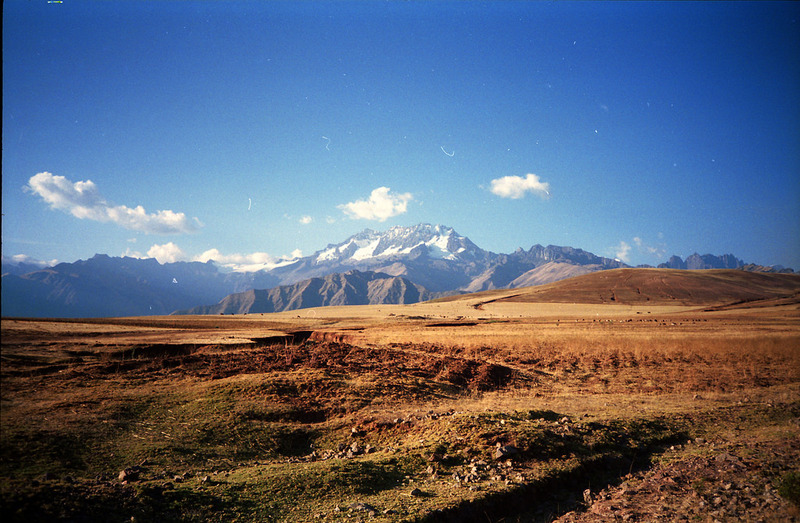 In the end, we will arrive to our second campsite – Chaquicocha (3,670 m). 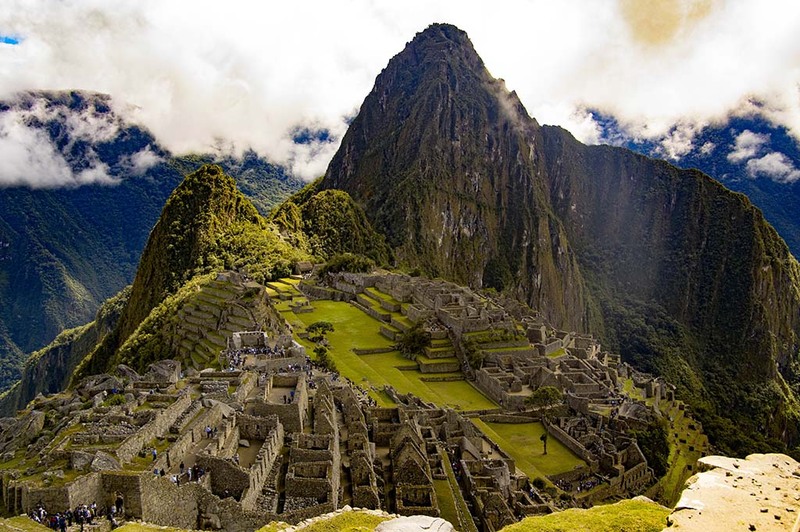 Today, we will start hiking passing through lovely subtropical vegetation and many important archaeological sites. 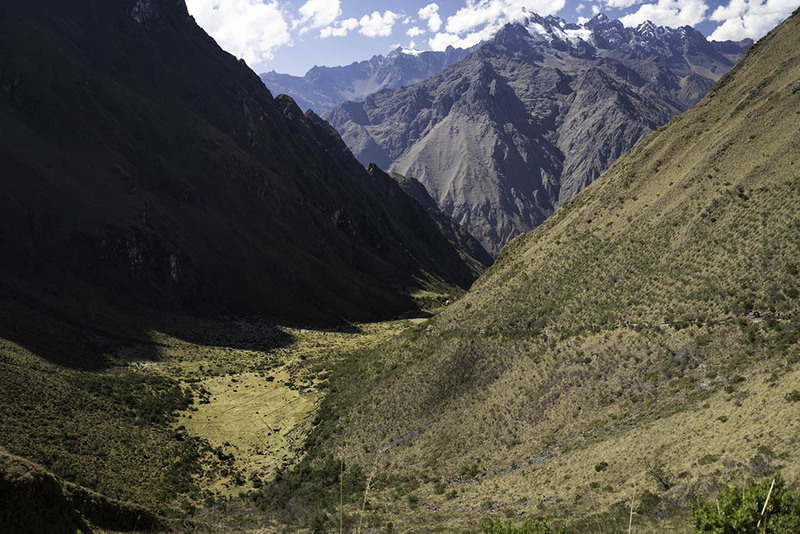 Before we reach the first site, we get over Phuyupatamarca Pass (3,670 m) and just behind it, we can see the Phuyupatamarca Inka complex (3,600 m), one of the best preserved and most completed sites of this 4 day Inca Trail hike. 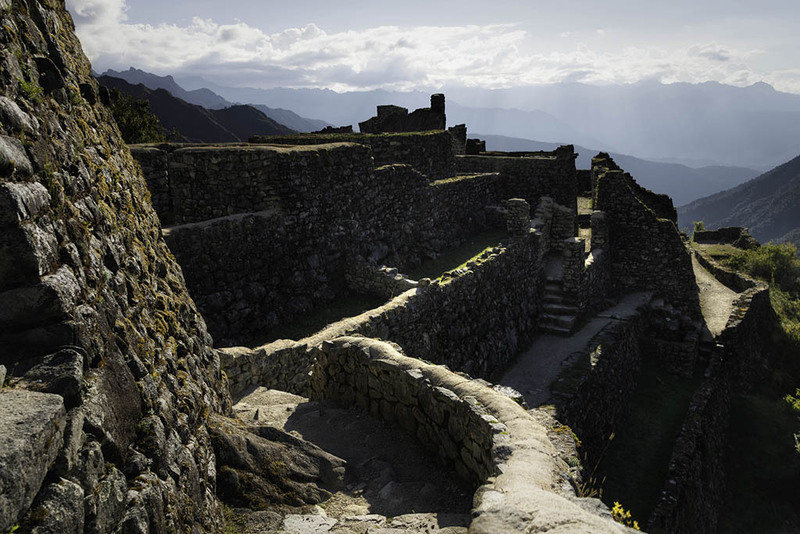 The complex is located on the top of a mountain and it corresponds with its Quechuan name that means the “Town above the Clouds”. After a guided tour, we will have lunch there. Then, we will start a steep descent via a cloud forest offering an opportunity to see beautiful orchids and different bird species on the way to our last campsite at Wiñay Wayna or “Forever Young” (2,700 m). There, we will have a guided tour of the same-named impressive archaeological complex consisting of a religious sector, urban sector and an agricultural center with lots of stepped terraces. Afterwards, we will be served dinner and then we will go to sleep to get ready for the exciting Machu Picchu hike! 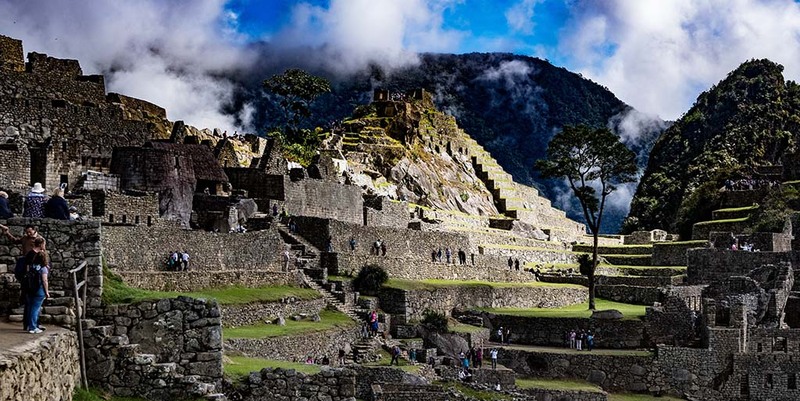 This is the last day of the 4 day hike to Inca Trail, so we will get ready early in the morning and after breakfast, we start climbing antique steps to Inti Punku (the Sun Gate) to see the sunrise above the long-expected citadel of Machu Picchu! 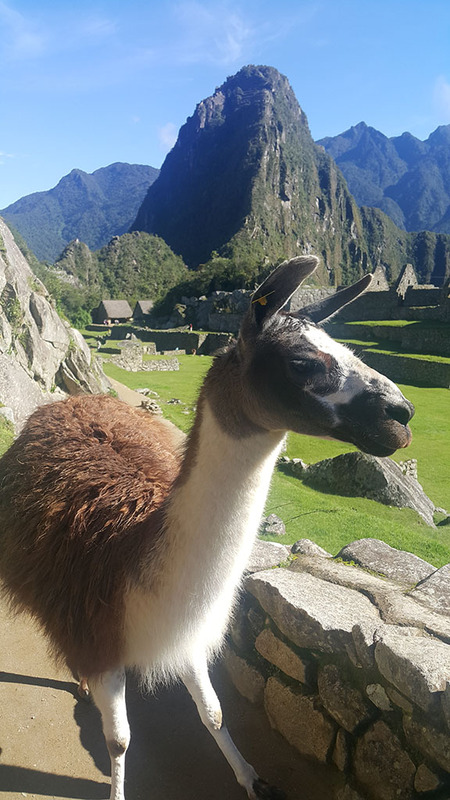 After the tour, you will take the Expedition train back to Ollantaytambo, where on arrival you will be greeted and transferred back to your hotel in Cusco.